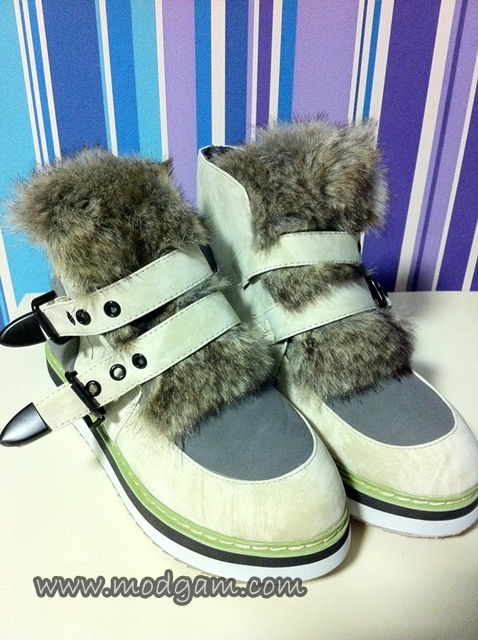 Come Taiwan with Me? Like Modgam Facebook Page for Updates! 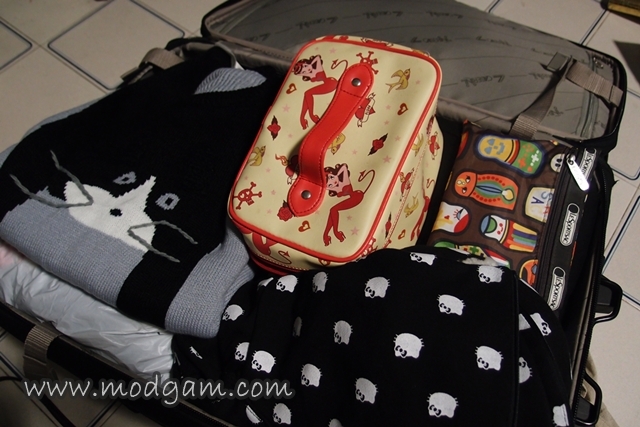 I have finally finished packing my luggage and flying off to Taipei in a couple of hours! It feels like the first time I was typing this very same line and decided to publish my blog openly hours before I flew to Bangkok for my birthday 6 months-ish ago! Time flies don’t you agree? I am feeling thankful and grateful again for the many wonderful things that has happened for me since. Thank you for being a part of Modgam and showing us so much love. THANK YOU! 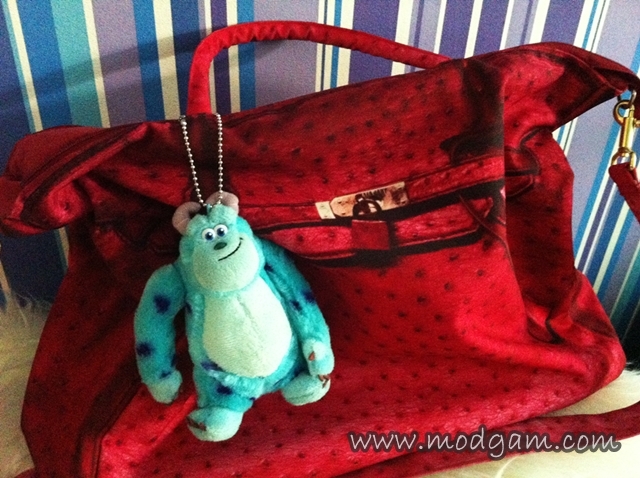 Bringing Sully with me to Taiwan! Along with my reliable favorite travelling bag, Tata Baby, we are ready to go! 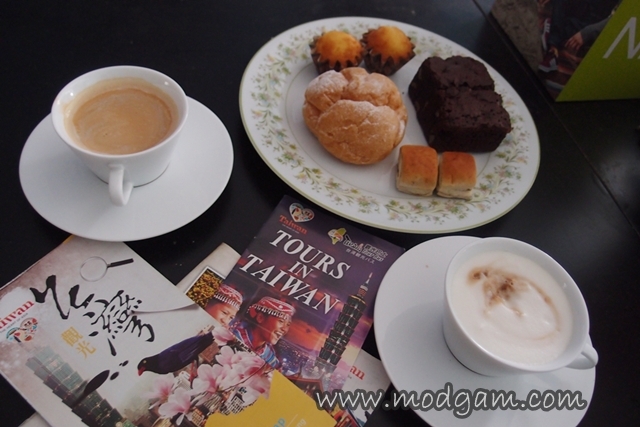 I read that twitter no longer allows you to view instagram pictures thus please LIKE and follow Modgam Facebook page https://www.facebook.com/pages/Modgam/357354994344610?ref=hl to get our instant updates from Taiwan! I promise lots of awesome pictures and drool you with all the fun! Come join me and our little travelling adventure! I’ve found so many awesome cafes to dine in, dug out the best of the best night markets, shopping, Ximending, all the crazy food stalls! Would love to have you with us! 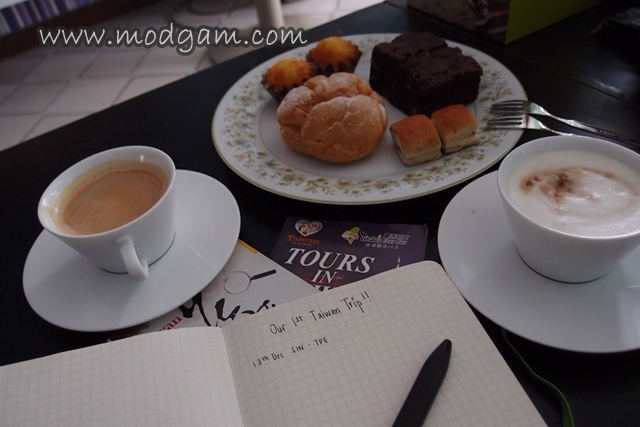 I will be away for a week but I’ll definitely stay in touch in Modgam Facebook page so let’s chat there shall we?